I am currently carrying out a systematic literature review about the use of crowdsourcing for crime identification and reporting; I have come across initiatives promoted by official security forces as well as by groups of independent citizens. Many of the papers, proceedings, etc. are really interesting. There are many initiatives that have already been accomplished successfully, and other proposals that could work (although they have just remained proposals). 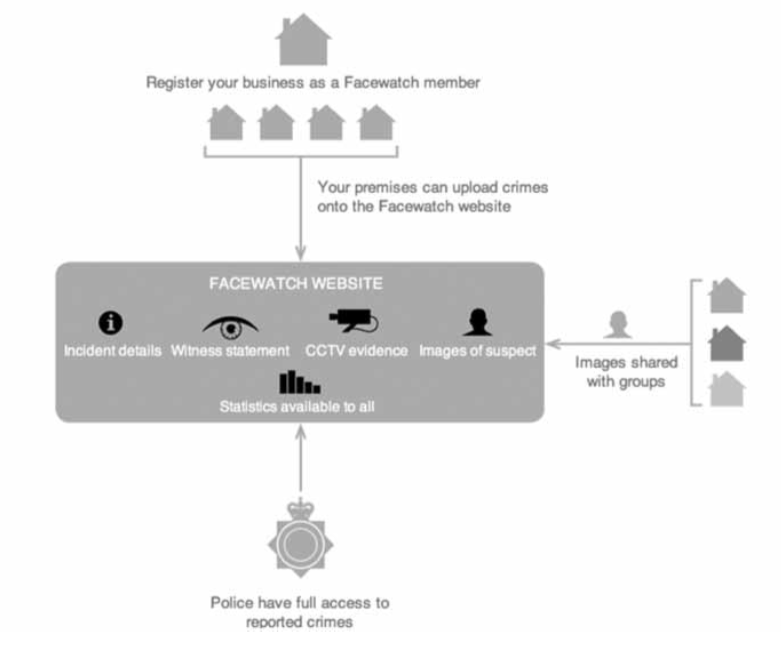 An area where crowdsourcing was quite used a few years ago, especially in the United Kingdom, was the analysis of CCTV videos for criminal identification. The basic operation was simple. Any business could register in the appropiate platform and upload video fragments or photographs of their store where someone had committed a crime (usually shoplifting). They also allowed in some cases access to the live broadcast of the CCTV. This content was accessible by employees of other registered businesses, crime surveillance groups or even the police. These groups tried to identify the suspects and take note in case they approached their stores. In case of success, the identity was communicated to the platform, who contacted the police. This type of platforms, that would be illegal in countries like Spain, had some success years ago reducing the number of petty thefts. In fact, today they still exist, although some of these platforms have evolved. They have changed from a model based on collective intelligence to a model based on artificial intelligence. I mean Facewatch, for instance. This platform, that used to work as shown in Image 1, has replaced the work of the crowd with the work of algorithms for facial recognition. The advantages are obvious, from the automation of the process (no more waits until someone recognizes a suspect), to the accuracy in the recognition. It also has its disadvantages and there will be situations in which the system does not work well enough. This evolution, that is logical and natural, reflects a reality: tasks that are now carried out through crowdsourcing will increasingly be performed faster and more efficiently by algorithms + Artificial Intelligence. One of the manifestations of crowdsourcing is what is called “Human Computation”: people collaborate with machines, providing the abilities that machines lack. This evolution is going to give more and more importance to the machine and less to people. The more mechanical a task is the more changes it will experience. Mostly those tasks that can be explained or described using an algorithm. This will still leave us all those tasks that have a subjective or creative aspect, even if it’s small, such as ingenuity, imagination or discernment. Nor should be underestimated what Thomas Malone calls in his last book the “supermind”. In this case, Malone raises the exceptional work that a group of people can do all together and how technology can not only favor that work, but multiply its result. Trottier, D. (2014). Crowdsourcing CCTV surveillance on the Internet. Information, Communication & Society, 17(5), 609-626. Malone, T. (2018). Superminds: The surprising power of people and computers thinking together. New York: Little Brown.